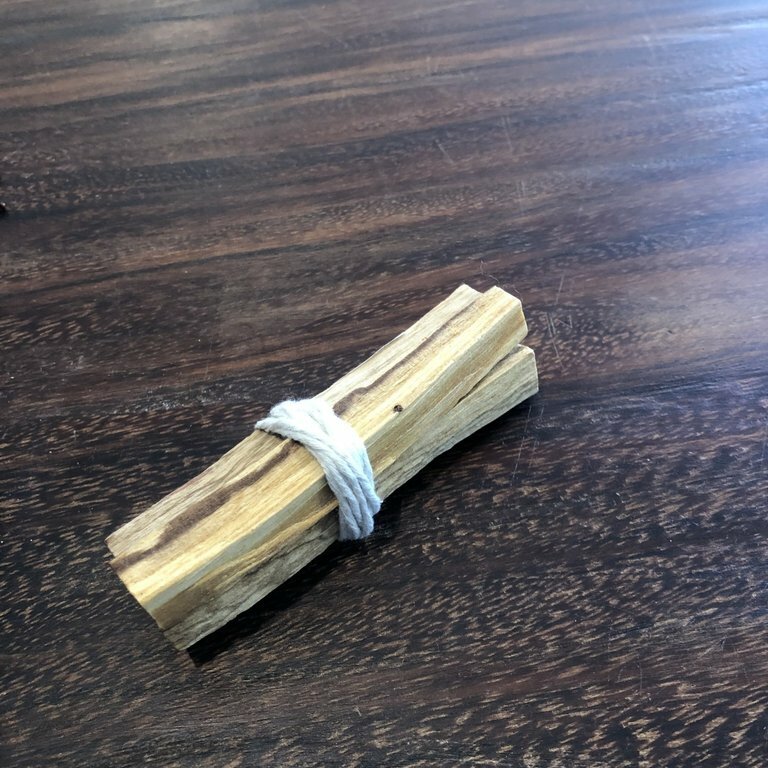 This Palo Santo bundle is a best-seller and the perfect add-on for any housewarming or birthday gift. 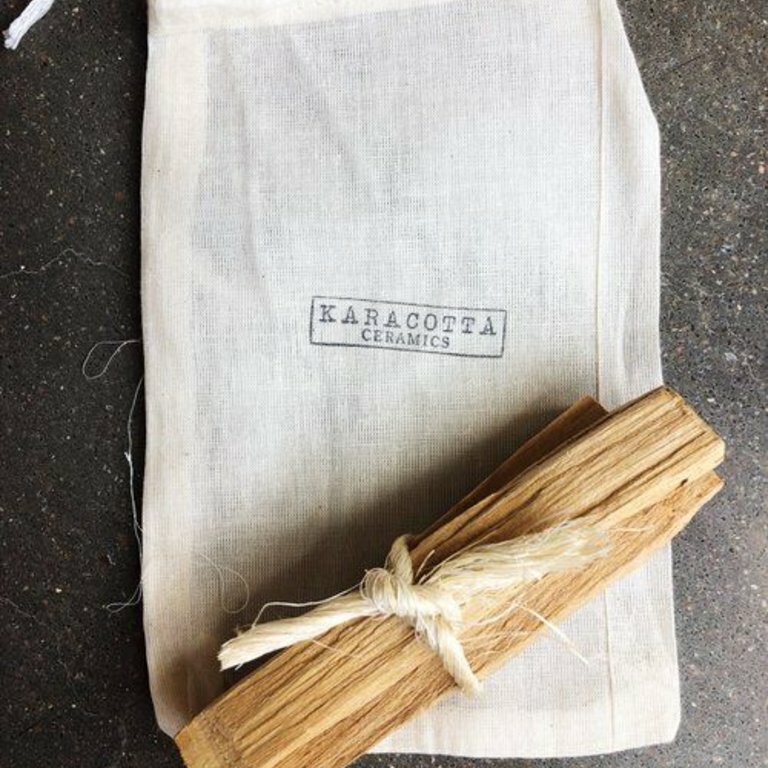 Our Palo Santo wood is ethically-sourced from a private partner in South America - each piece has been aged a minimum of 3 years, to ensure the wood oil is potent. 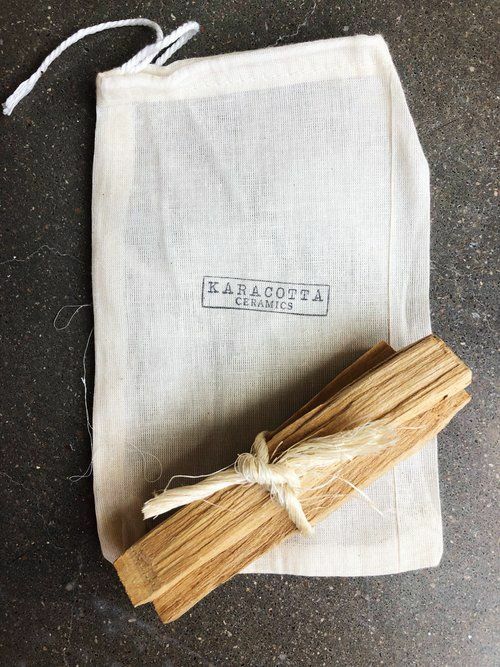 Each bundle comes with three (3) palo santo sticks, wrapped together in organic twine, and placed inside an organic, cotton jute bag. 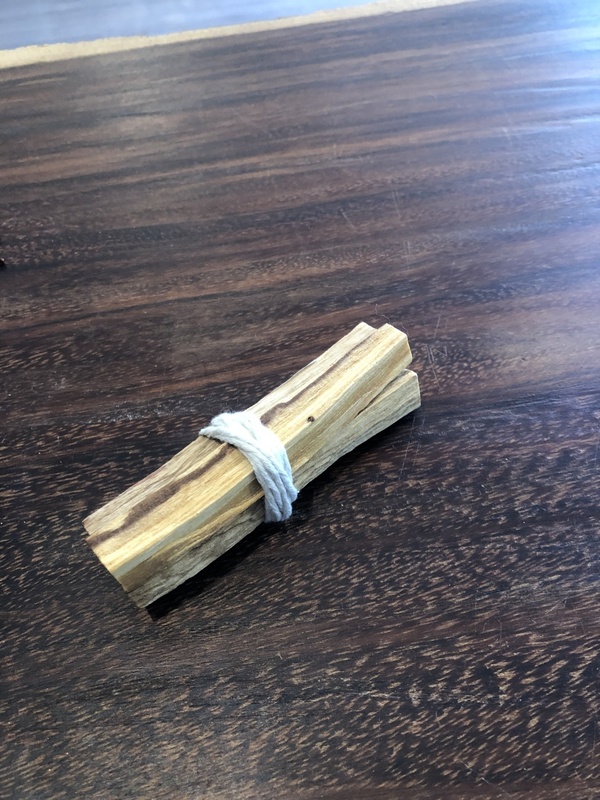 The sticks are about 4" in length, and about 1/4-1/3" thick - variations do occur. Introducing the spiral 2019 planner! Gold Seeing Eye design printed on a black cover.